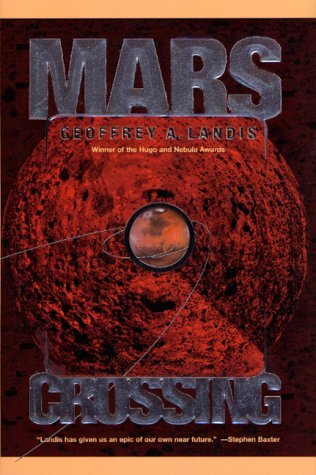 With international interest in manned Mars exploration on the decline, after two disastrous, unsuccessful expeditions, a third expedition ventures to the "Red Planet," but from the moment of landing, everything begins to go wrong, and the astronauts' only hope of survival lies in a perilous journey across the surface of Mars. A first novel. 25,000 first printing.